This non-fiction book taps on numerous themes and would make for an excellent library or classroom resource. Themes include: First Ladies, Women's History Month, Supreme Court, Transportation, Architecture, Historic Preservation, New York Landmarks, American Icons and Activism. "...it's an inspiring historical episode that also makes a strong case for the general value of preserving our country's architectural treasures." "Activism, architecture, history and a glamorous first lady all come together in this historical vignette with the underlying theme that landmarks are to be saved for the people, not destroyed for profit. In sum, an offering as charming as it is informative." 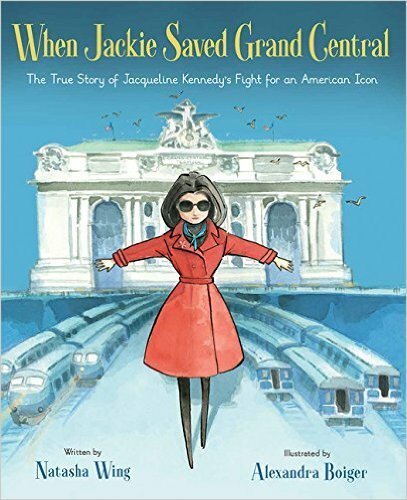 Gr 1-5 –Beginning with a few pages of background about Jackie Kennedy and the work she put into restoring the White House, this book then delves into the history and cultural significance of New York City’s Grand Central Station. 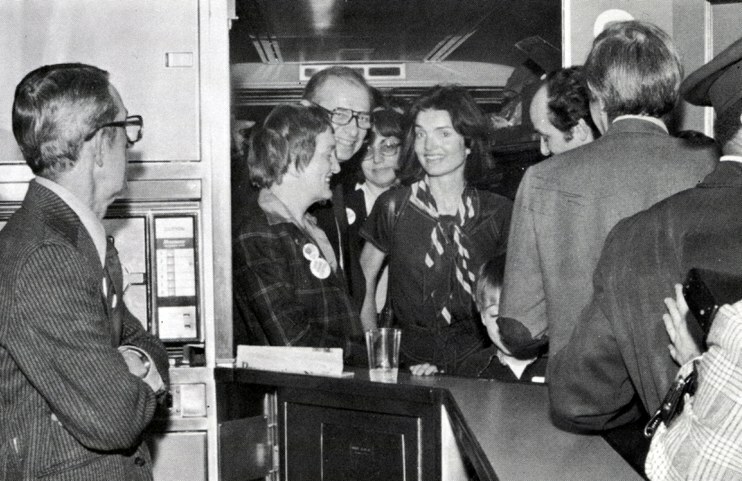 For the most part, the author uses the diminutive “Jackie,” depicting the former first lady as a determined but approachable figure who made preserving Grand Central a personal mission, participating in press conferences, fund-raising, lobbying, and demonstrations. Wing does an admirable job of describing a complex situation, making it understandable for a young audience and conveying the amount of time and effort required of Kennedy and many others to achieve the ultimate victory. 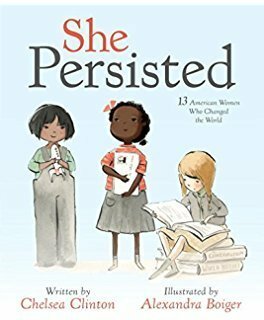 Winner of the 2018 Colorado Authors' League Children's/Young Adult Nonfiction Award. 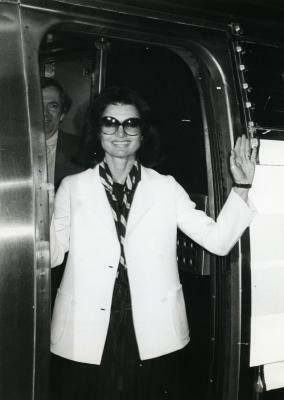 Jackie on the Landmark Express to Washington, D.C. 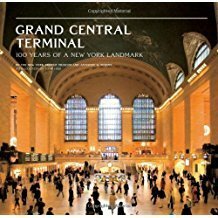 Learn more about Grand Central with this 100th Anniversary book. Another woman activist book also illustrated by Alexandra Boiger. A list of Children's and Teen Books about Historic Preservation recommended by the National Trust for Historic Preservation.